You know how important email is. You also know email isn’t going anywhere anytime soon, despite whatever the guru-du-jour says about the latest social media platform. And while marketing automation tools are all the rage right now, there’s not much out there that goes beyond the basics to provide advanced and in-depth strategies and tactics on how to use automation to measurably grow your business. Many businesses use email marketing software to manage subscribers and send the occasional broadcast newsletter to their list. If this is all you’re doing, you’re missing out. 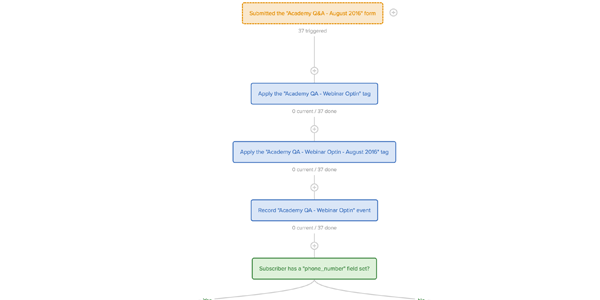 Over the years, I’ve gone all-in on marketing automation. My business hums along at 7-figures, mostly on autopilot. What’s really helped the most has been when I started to segment my audience and provide personalized content to my subscribers and customers, both in the emails I send and on this website. 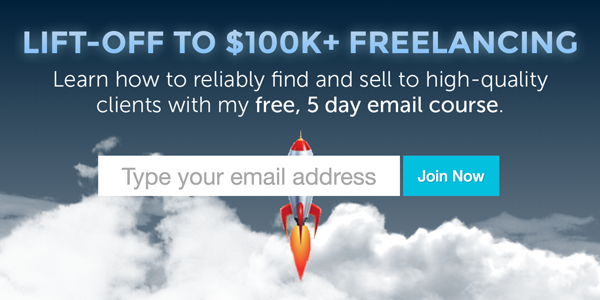 I’ve created email courses that are hyper-personalized based off who’s going through it, and culminate with a weekly pitch for my premium course that drives thousands of dollars a week in new revenue. 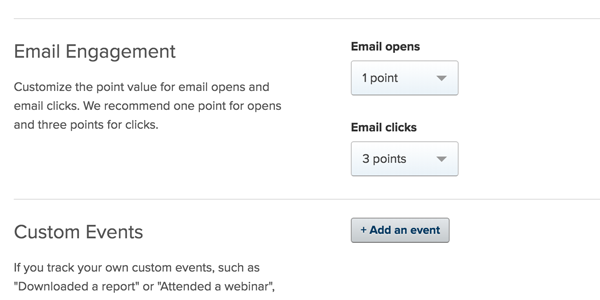 I’ve setup advanced webinar registration sequences that capture and SMS subscribers before, during, and after the event, and use have systems in place for using the data I collect to optimize future events. My website changes depending on who’s looking at it and where they are in my sales funnel. The call-to-actions, language, and even the images change depending on what I know about someone, data that I accumulate through passive subscriber profiling. 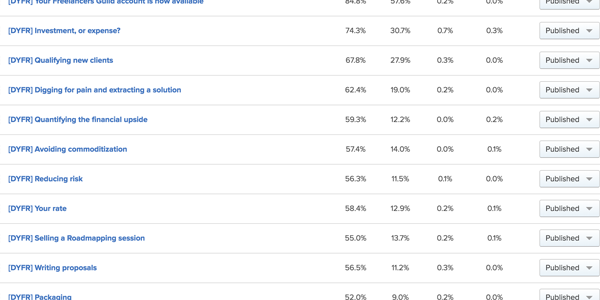 And as I’ve taken marketing automation to its limits, people started to notice. I’ve spoken at numerous conferences about what’s possible, and openly shared how automation is helping grow my business. I’ve had a lot of companies approach me, wanting me to do replicate what I’ve done for their business. I’ve created a self-study course that provides over 9 hours of in-depth tutorials on how to create effective and profitable automation sequences for your clients. Inside you’ll find lessons on personalized email courses, launch strategies, automatically generating testimonials and upsets, and more. All the strategies and tactics I use for my business, and the businesses of my high-profile clients, are included. 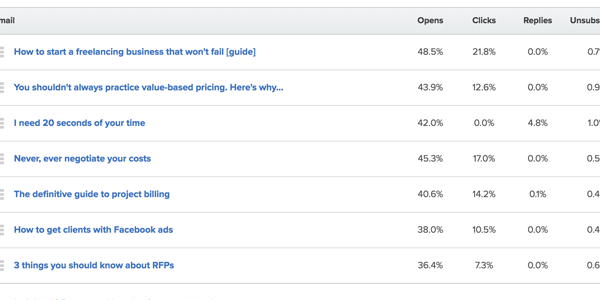 The tool I use for marketing automation Drip, which is one of the most powerful and affordable pieces of software available (free for up to 100 subscribers, paid plans start at $49/month.) But as long as you use an advanced email marketing automation tool, many of the lessons will still apply. Not only will I teach you how to functionally use Drip, but you’ll also learn how to setup advanced automation. And best of all, what I cover will help any and all types of businesses: small mom and pops, Fortune 500s, non-profits, churches, personal blogs, and so on. You’ll be able to apply what I teach you to directly and immediately help grow your business. Over 10 hours of in-depth marketing automation strategies and tactics. These are the basics: how to think about your contacts database, how you segment and tag your contacts, and ensuring we’re all speaking the same language. 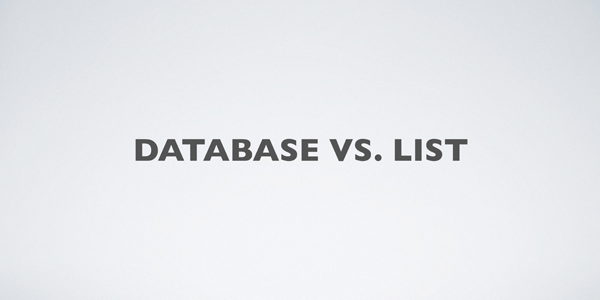 Understanding the difference between lists of subscribers and a database of contacts. 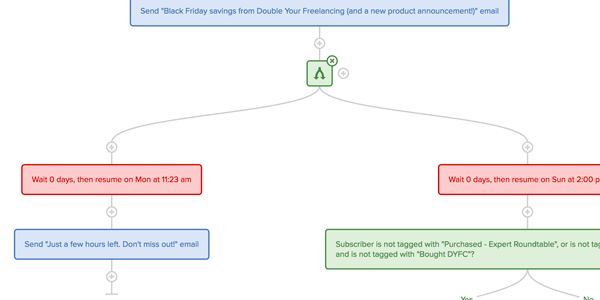 Campaigns, workflows, tags, events, ... What does it all mean? And what's the role of each? How to get subscribers into your database. 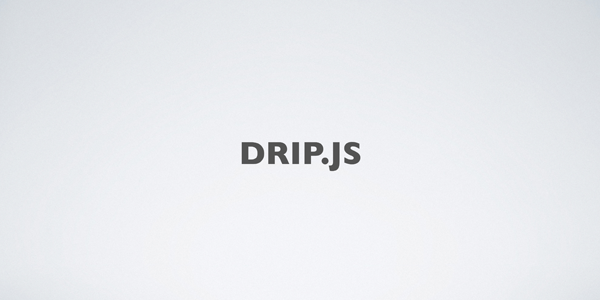 Covers the Drip widget, embedded forms, and 3rd-party API integrations. What's the difference between Campaigns and Workflows? And how should you use both? 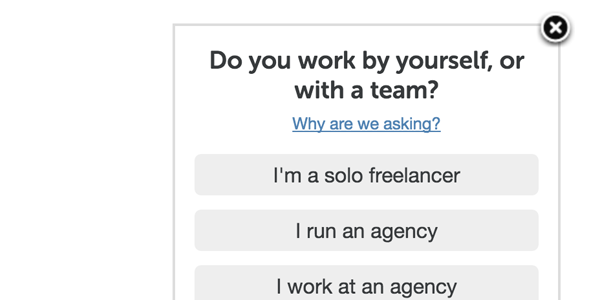 Single or double opt-in? 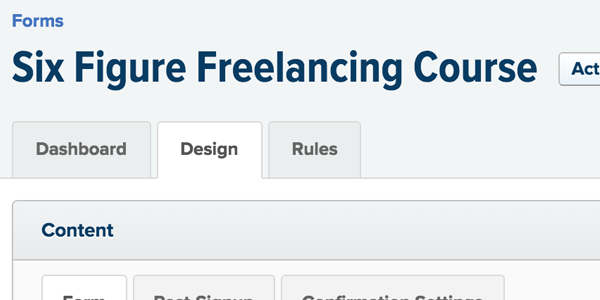 Should rules be set at the form level, or from within a Workflow? I'll show you how to best use forms. We'll look at how to setup flat automation rules and rules within Workflows, and I'll show you how to best manage complex rule-sets. 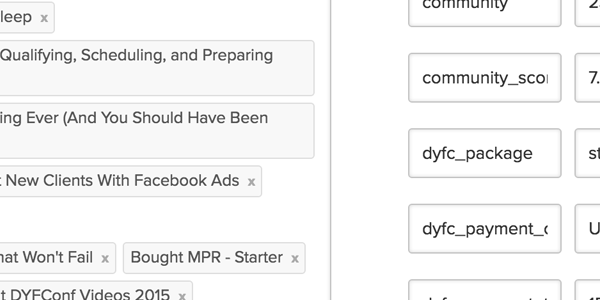 Is there such a thing as too many tags? What should you name your tags? 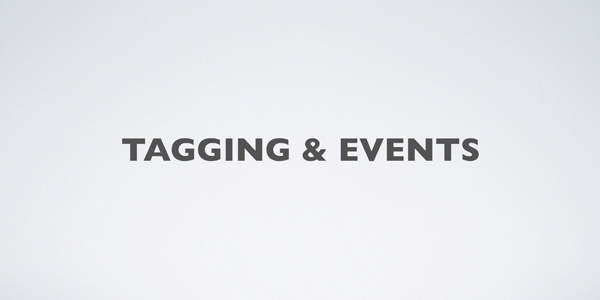 When should you tag, and when should you use events? What should you store as custom fields? 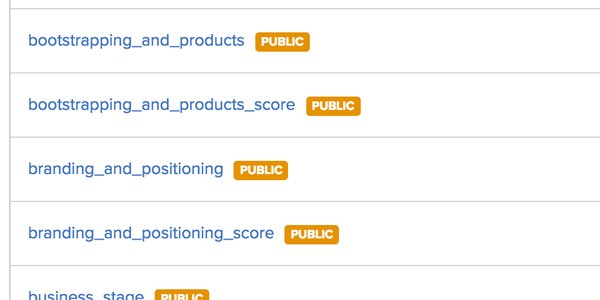 When and why should you make a custom field public? How can you leverage custom fields as variables within your Workflows? These are advanced strategies that cover how to systematize how you nurture leads and pitch them on your product or service. 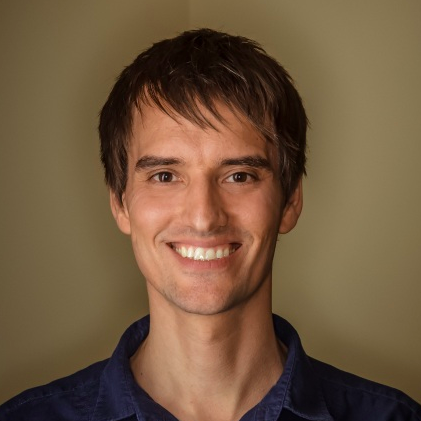 Go beyond just outputting custom fields. 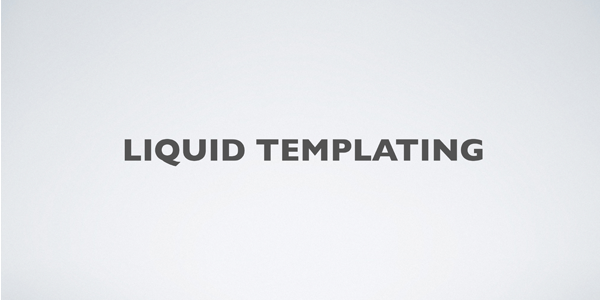 Learn how to use advanced Liquid templating filters and chains within your emails and Workflows. 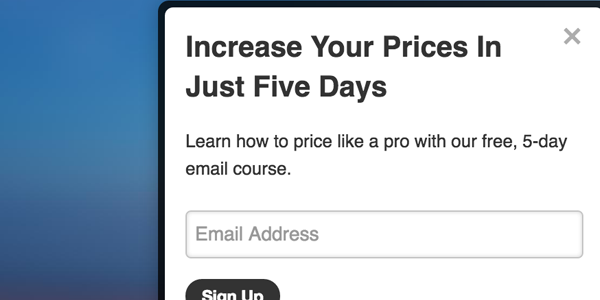 Don't want to market an email course, but instead want to deliver a downloadable upon opt-in? I'll show you how to best to do this. 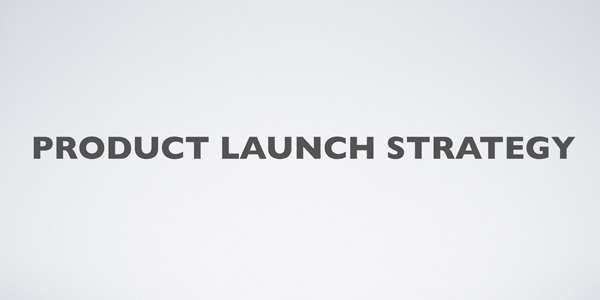 Launching a new product or service? Here's how to best leverage Drip to do that. Learn how to do a flash discount sale using a sales strategy that netted me upwards of $8/subscriber. Do you generate leads off your website? 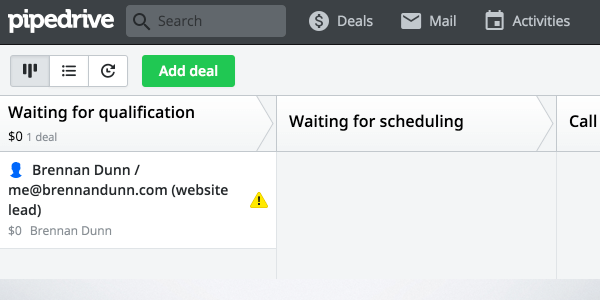 Learn how to automatically qualify, onboard, book sales calls, and prep leads to talk with you. Want to get off the hamster wheel of writing a weekly newsletter? I'll show you how to create a "shadow" newsletter that all new subscribers receive. 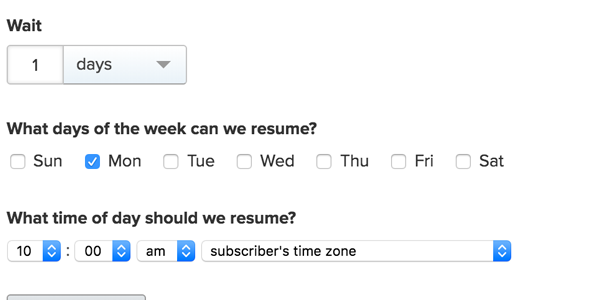 How to create a scoring algorithm for your subscribers, and how to trigger automation rules that kick in when a lead hits a certain threshold. You'll see how you can make sure that you're promoting exactly what you need to promote with every email you send. We'll go beyond just day intervals and I'll show you how to send just on certain days. Become an automation rockstar. These lessons will help you cause jaws to drop the next time you’re demoing your automation backend to someone. How to create automated rolling launch sequences based off of when someone joined one of your Workflows. 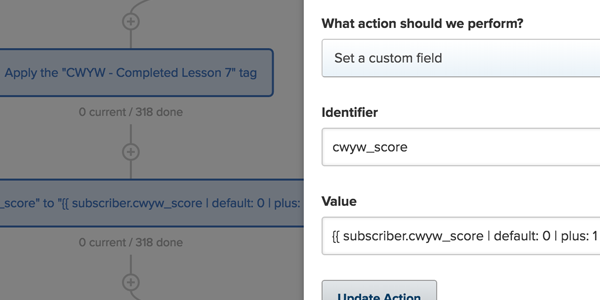 I'll show you how to use actions, like completing a worksheet, to advance a subscriber to the next lesson. 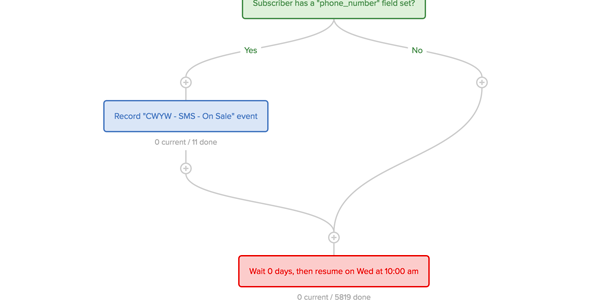 SMS messages are the ultimate push notification. 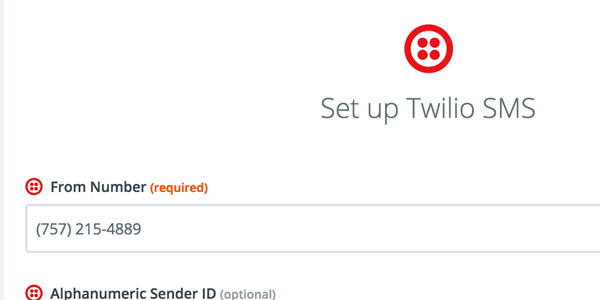 Learn how to remind your subscribers of sales and upcoming webinars over SMS — all without ever leaving Drip. 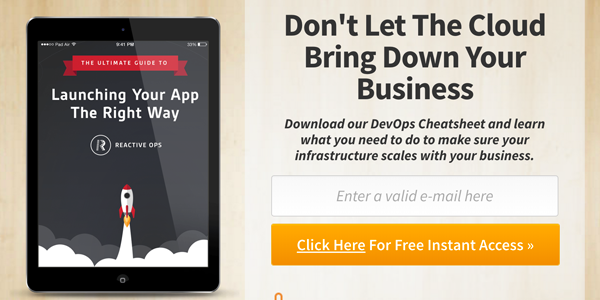 Find out how to treat your website like a SaaS. 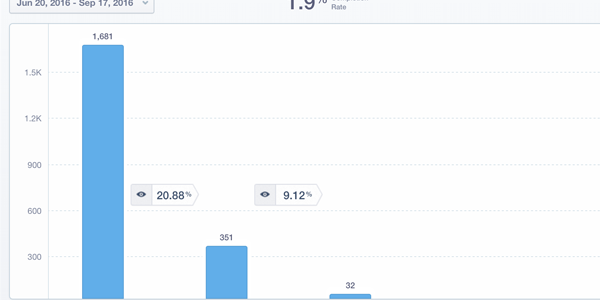 If you use Mixpanel, you can sync all of your tags and custom fields with it to create complex funnels that give you unparalleled insight into the success of your business. Learn how to automatically pitch your subscribers on products or services based on their engagement habits. 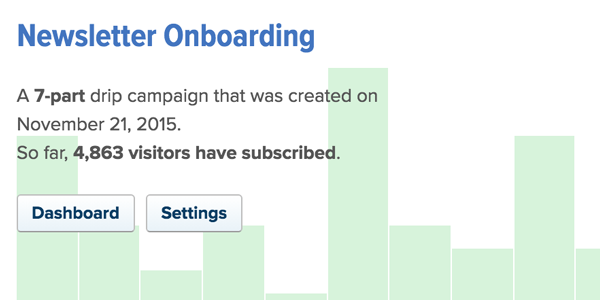 Drip gives you the ability to score your leads — but it only tracks one score. 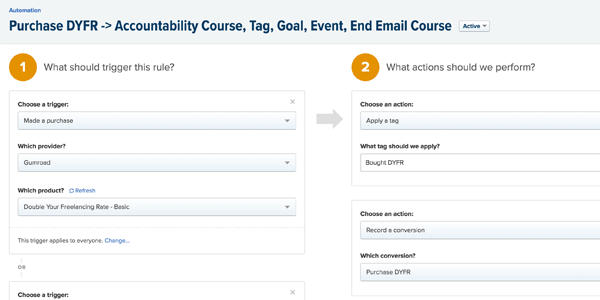 Learn how to create multiple lead scores. I'll show you how to personalize your website and all of your email based on what you know about your subscribers. 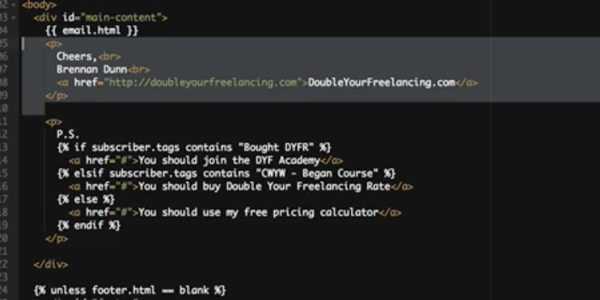 I'll give you all the code I use to personalize my website. Learn how to create turnkey webinar registration flows that prepare registrants, tracks whether registrants attend, and pitch them on a time-limited discount window for your product or service. Survey your readers over time. I'll share with you the code I use to develop rich profiles of my subscribers in an unobtrusive way. In this case study, you'll see a start-to-finish walkthrough of an email course of mine that has yielded $100k+ in direct revenue. We actually use what Brennan teaches to help educate our users ourselves. If you have any hesitations in signing up, I’d say leave it on the table and sign up. 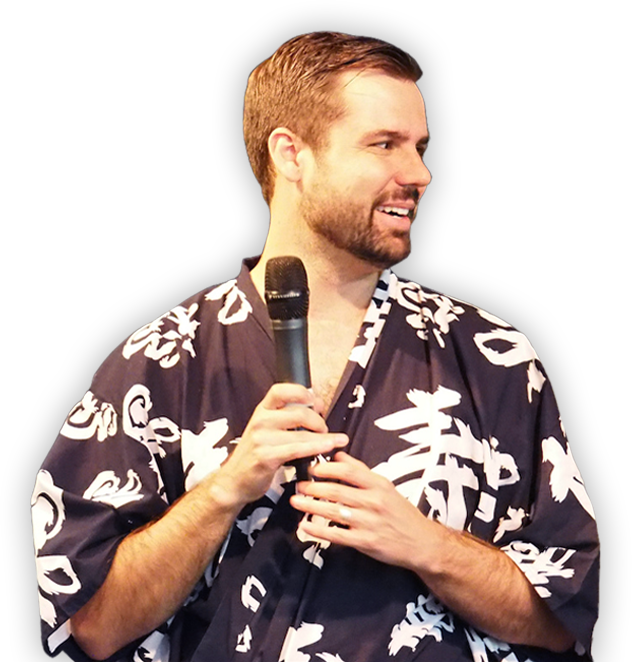 I'm Brennan Dunn, and for the last decade I've been working with clients. I started out as a freelancer, and after 3 years my business grew to an agency of 11 employees and a $2 million in annual revenue. 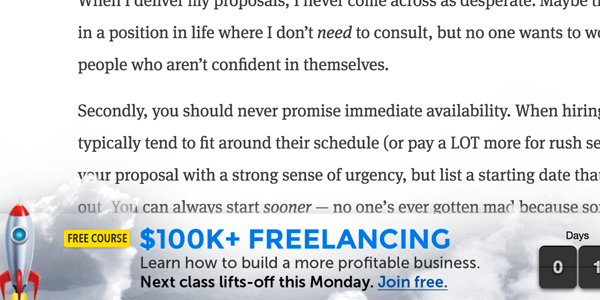 I love freelance consulting, but I'm hell-bent on helping other freelancers learn how to master the BUSINESS of freelancing. A lot of us (myself included) started freelancing because we're technically solid... but end up learning the hard way being successful is much more than just being good at what we do. 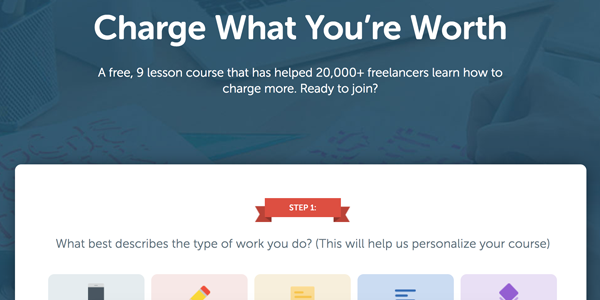 In addition to this course, I also write and podcast weekly for my audience of over 50,000+ freelancers. I also host two worldwide conferences for freelancers. Choose the package that's best for you.